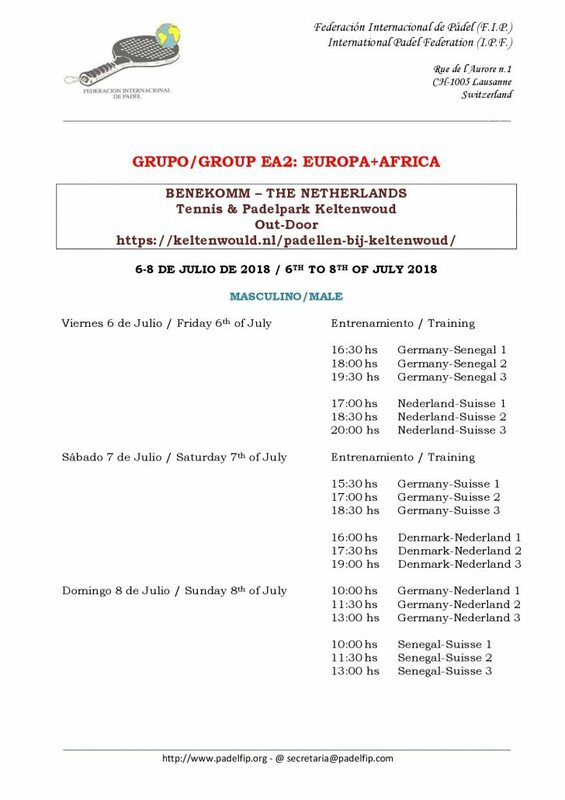 Information Document by Nederlandse Padelbond ( NPB, Dutch Padel Federation ) welcoming to the participant countries in their Qualifying Stage for the XIV World Padel Championship 2018, to be held in Bennekom next July 6-8 at the facilities of TV Keltenwoud. 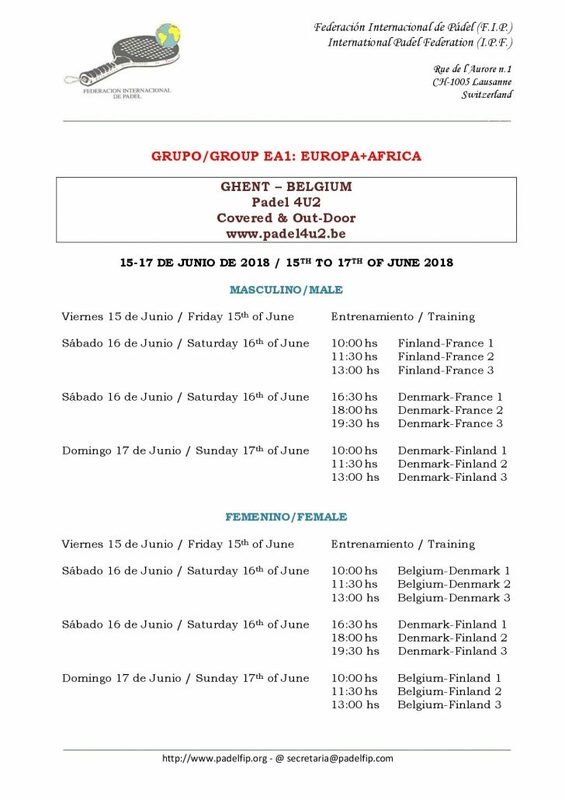 Male National Teams of Germany, Switzerland, Senegal & The Netherlands and Female National Teams of Germany, Switzerland and The Netherlands will participate in the Qualifying Round EA2 Group ( Europe+Africa) for the XIV World Padel Championship 2018. 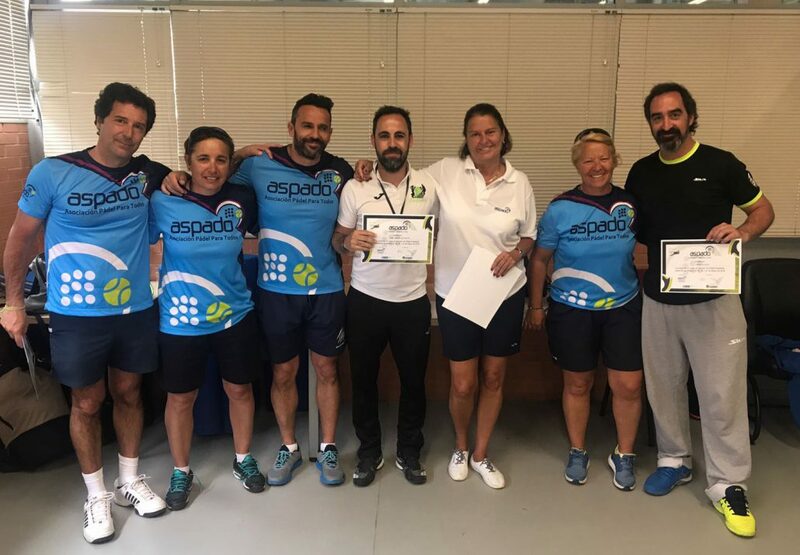 On the weekend of May 19-20, the XVIII Adapted Padel Coach Course organized by ASPADO was held in Madrid. Twelve new monitors already have their certificate. 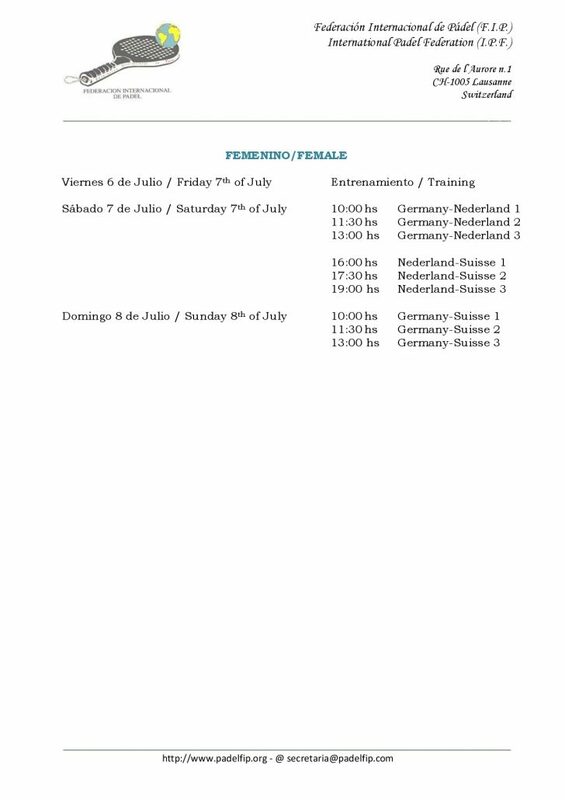 The training and study activities proposed by ASPADO are recognized by the International Padel Federation ( FIP ). 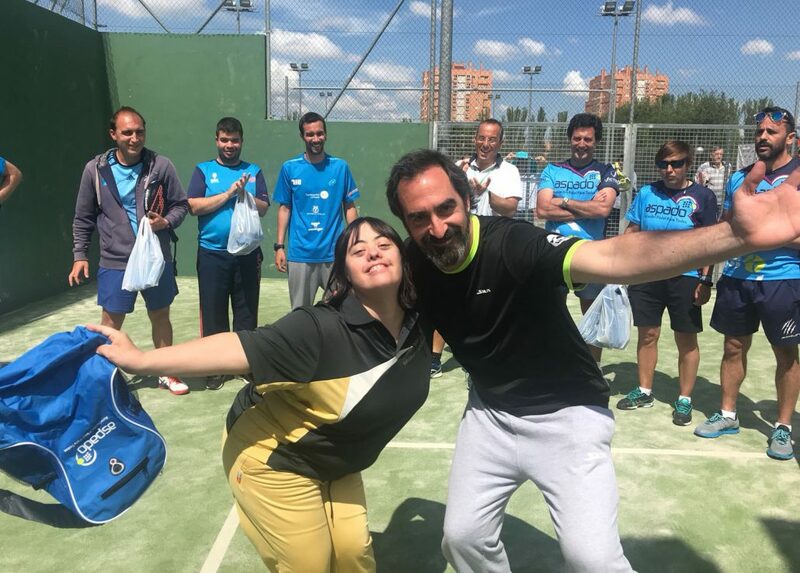 Since the launch of these courses, more than 450 people have obtained this specialization in padel adapted through the Association, being the only certificate that is granted with the approval of the FIP. The new coaches carried out the tests on the court with the ASPADO students from different schools. 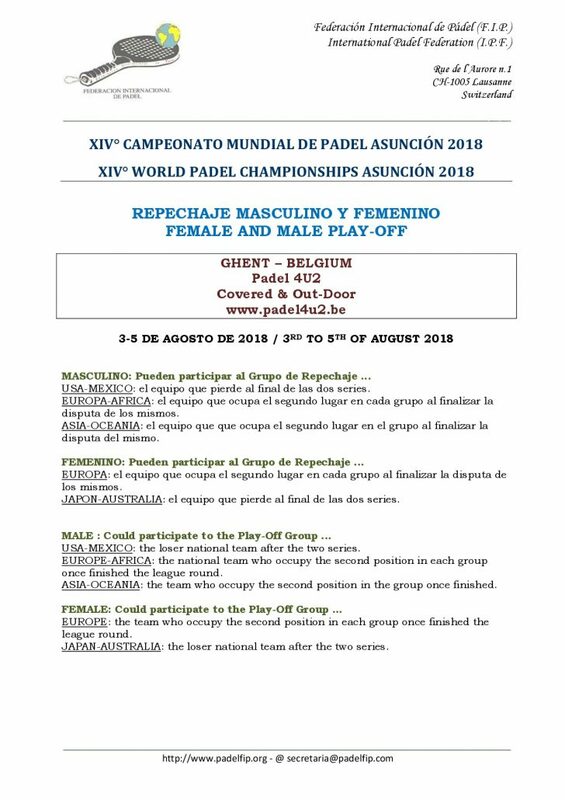 Those who are interested in the course can read the rules and regulations in the course section of the web www.padeladaptado.com and be vigilant to register in advance to the next courses. Presentation by Polish Padel Federation for their Qualifying Stage, to be held in Warsaw from July 13 to 15. 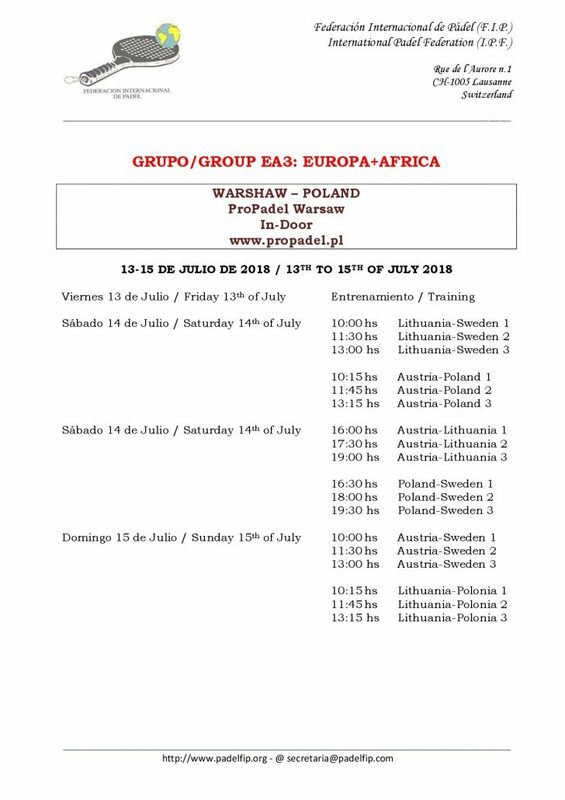 Male National Teams of Sweden, Austria, Poland & Lithuania, into EA3 Group ( Europe+Africa ),will fight to qualify for the XIV World Padel Championship 2018 at the facilities of ProPadel Warsaw Club. Infos about the club, acommodation, where to eat and much more. We see you in Poland next July! 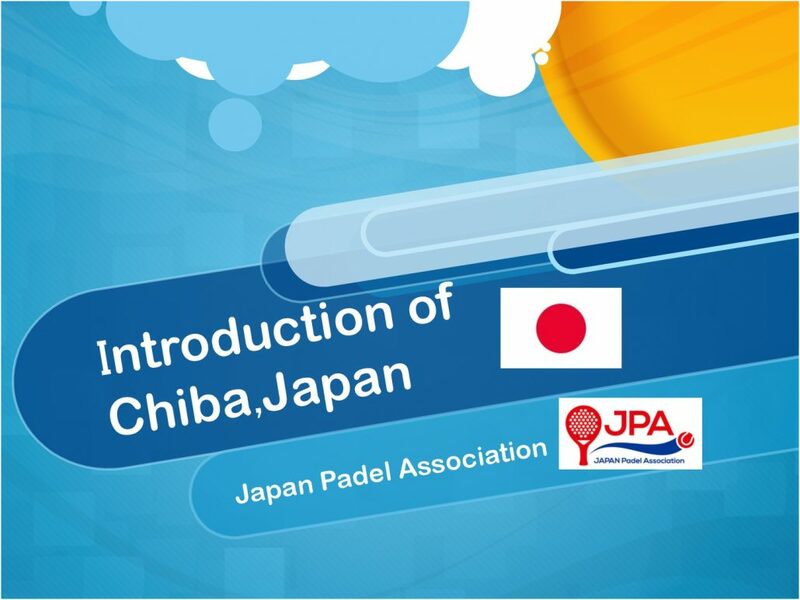 Presentation by JPA ( Japan Padel Association ) for their Qualifying Stage, Group Asia, to be held in Chiba from June 15 to 17. 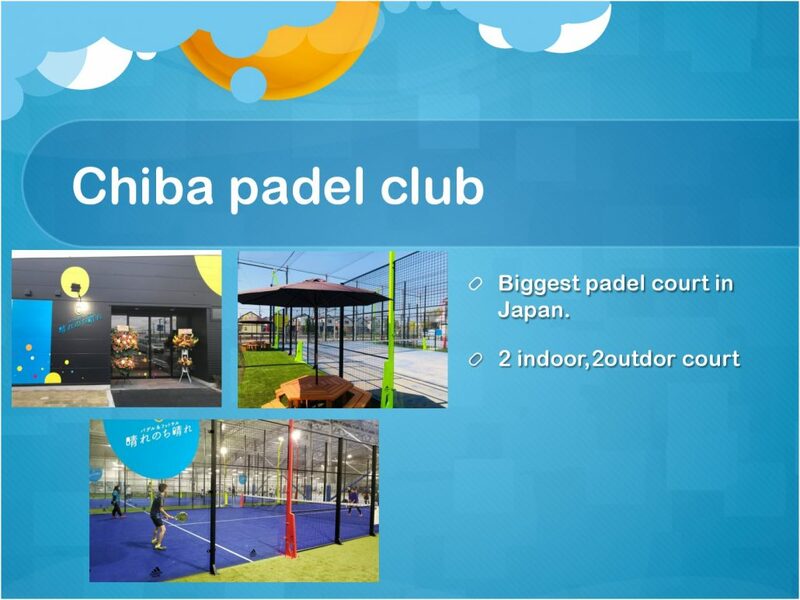 Female National Teams of Australia and Japan will play for a direct place to qualify for the XIV World Padel Championship 2018 at the facilities of Chiba Padel Club. Good luck and enjoy the match. 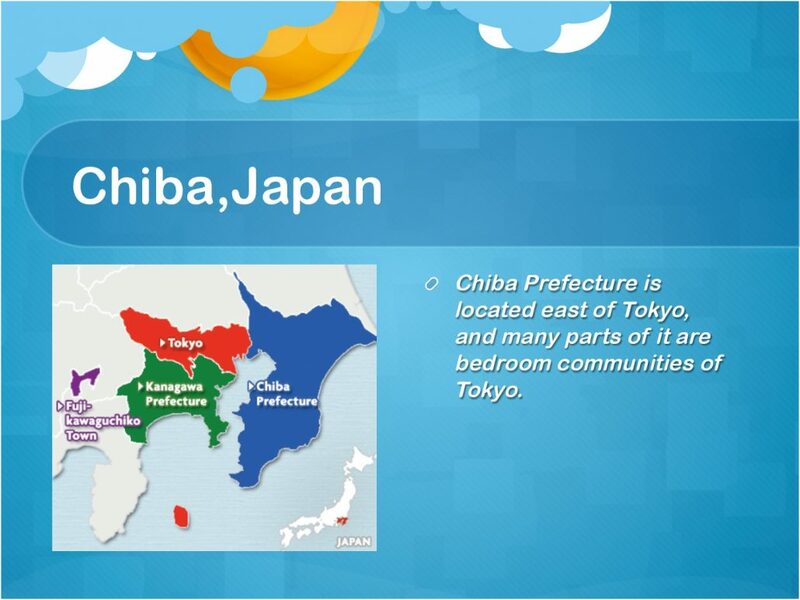 We see you in Japan soon! 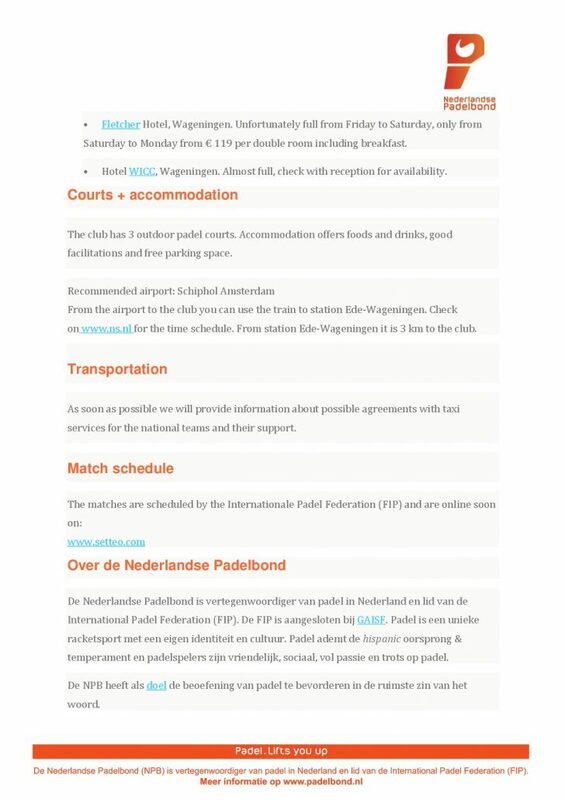 From June 1 to 3, organized by NPB ( Nederlandse Padelbond ), the FIP250 WebXperience will take place at the facilities of TPC Daalmeer. The city of Alkmaar, located in the province of North Holland in The Netherlands is preparing for the big event. 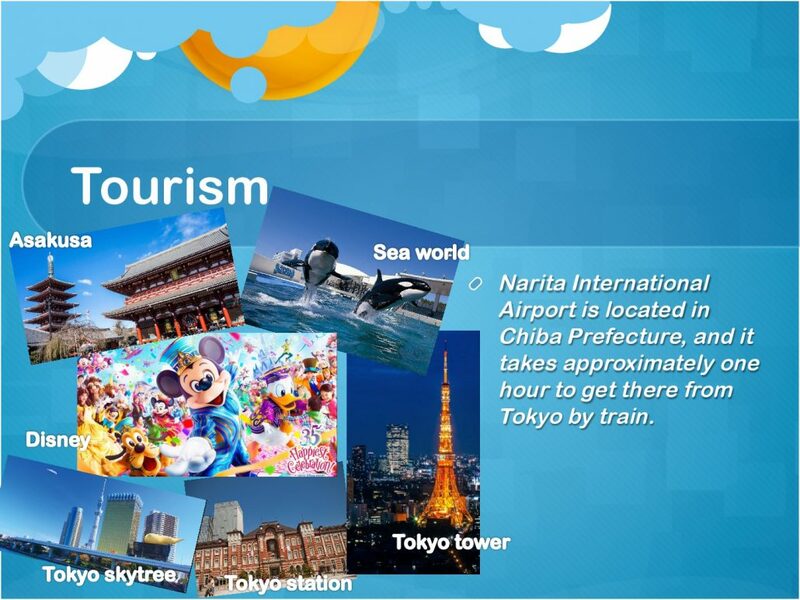 Last year, NPB Alkmaars Open was played in 3 Male Categories within the NPB Official Calendar. This year is the first time that the Tournament enters into the Official FIP Calendar. 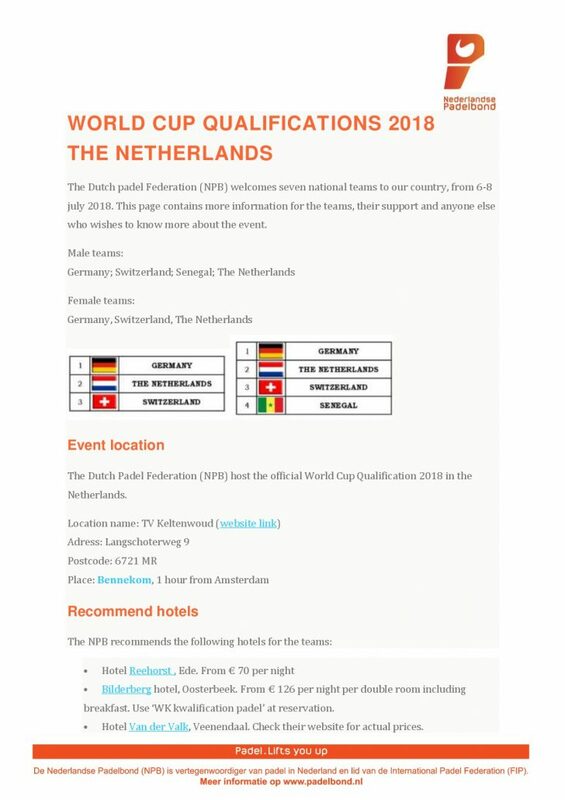 Well-known top players from Spain, Argentina, Germany and another parts of Europe, including the players of the Dutch National Teams will make their appearance in this FIP250 WebXperience Tournament. In addition to the spectacular top matches, there is even more to experience for the spectators and children. See you in Alkmaar to enjoy! Single room €51.80, also hostel rooms for €17.50 a night. Fixed transfers by car from the hotel to the padel club. 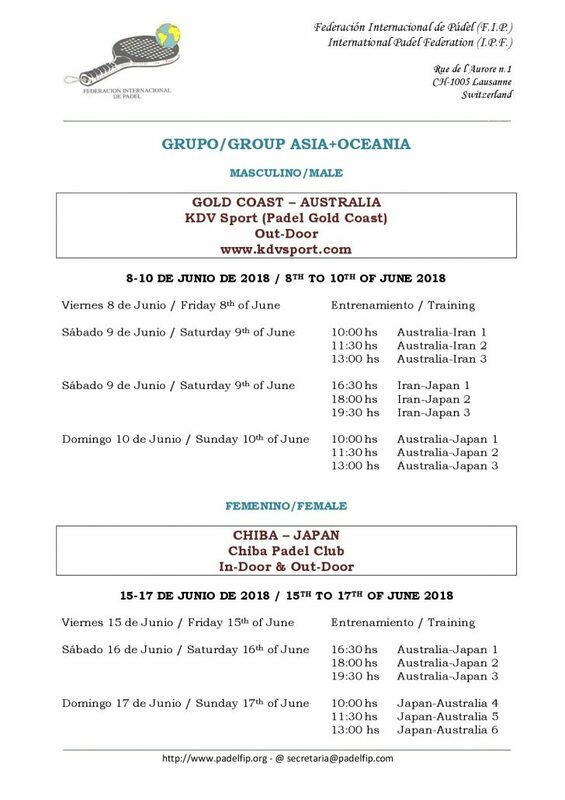 Video Presentation by APF ( Australian Padel Federation ) for their Qualifying Stage, to be held in Gold Coast, June 8-10. 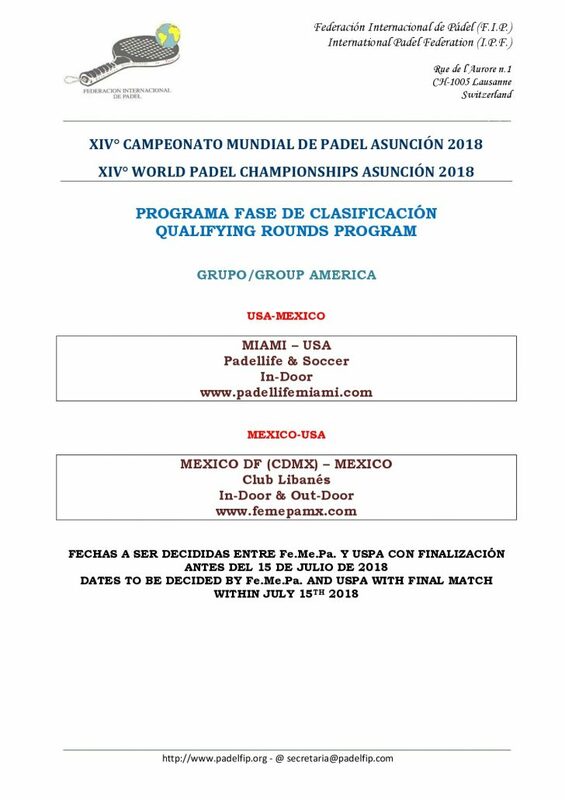 It will be assigned one place for Asia to the Final Phase of the World Padel Championships Paraguay 2018. This Qualifying Stage between Male National Teams of Australia & Japan will play at KDV Sport. Welcome to Australia! Another welcome to the FIP activities that in 2018 launched its Sponsorship & Communication programme. A company that for several years has accompanied the development of our sport, and has decided to sign an agreement to join its brand to the world’s leading institution of our sport, because has just received confirmation of the test approval of its current three models of balls. This is the prestigious HEAD brand.  HEAD PADEL, a part of the HEAD Sport GmbH based in Kennelbach, Austria is a global provider and marketer of premium padel apparel, footwear, balls and equipment for athletes of all competitive levels. Since its launch in the late 1960s, when founder Howard Head first introduced the aluminum tennis racquet, the Racquetsports division’s key products have attained leading market positions based on sales and reputation. Many of today’s top padel players, including Fernando Belasteguin, Sanyo Gutierrez, Alejandra Salazar and Elisabeth Amatriain are part of the HEAD Padel family. 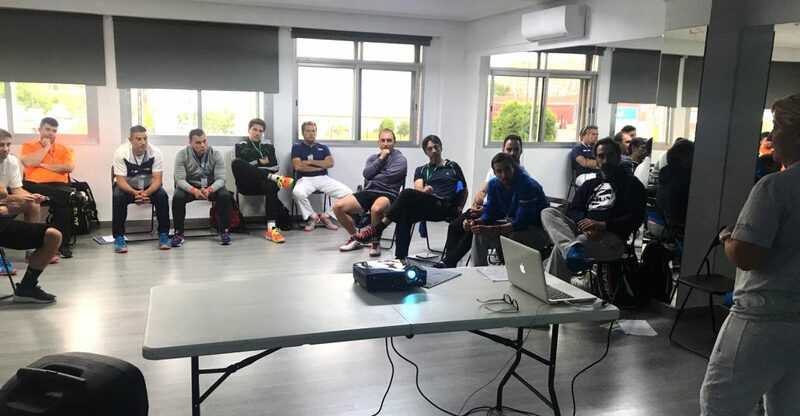 The agreement between the FIP and HEAD will allow the affiliated National Federations and Associations to obtain particular benefits and interesting conditions, which can be used for the official Championships and Tournaments. HEAD will be the “official ball” of the FIP Official Championships for the next three years. 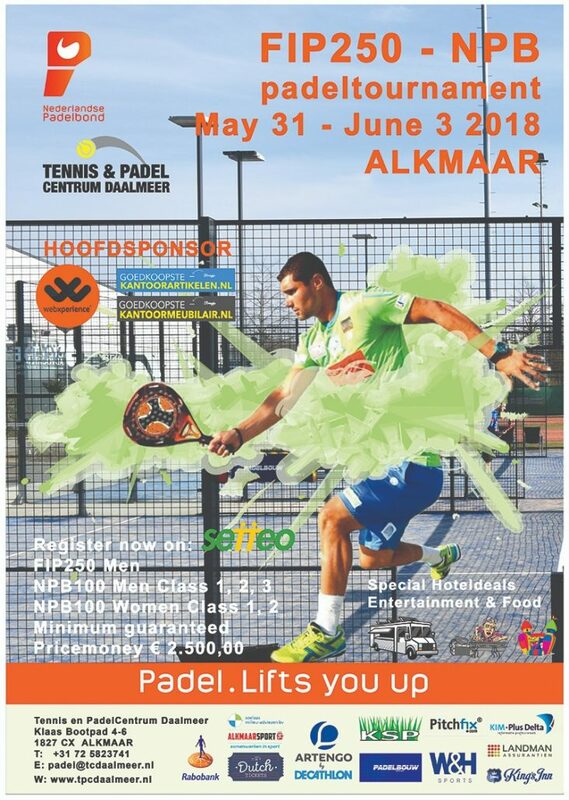 Further information is available in the “sponsors” section and on the HEAD PADEL website. 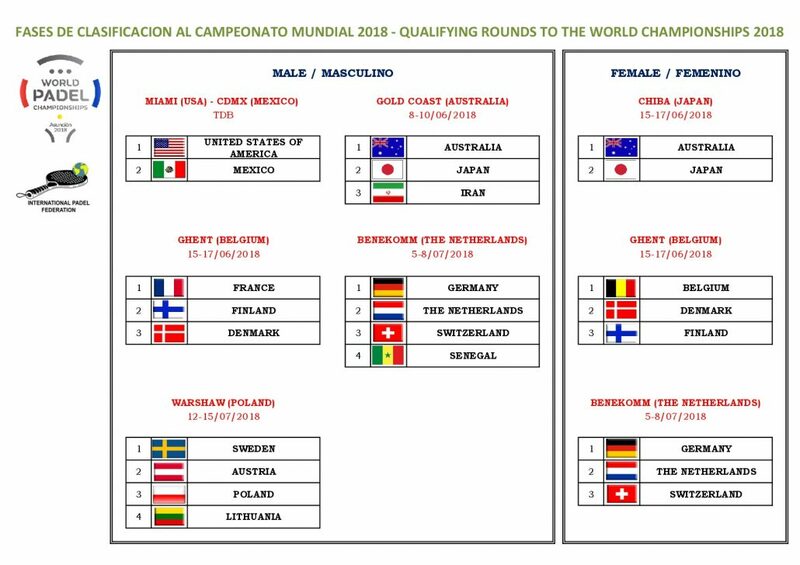 On the afternoon of yesterday, the Draw-lot for the Qualifying Rounds to the 2018 World Championship was held at the offices of the FIP Presidency. The National Teams pre-registered from Estonia, Great Britain, Norway and Czech Republic, have communicated in the course of the week the decision of not being able to participate in the Qualifying Rounds.